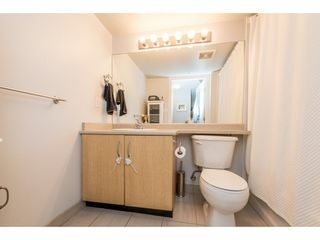 Ok, this is the one that you can afford. It's a one bedroom and den. 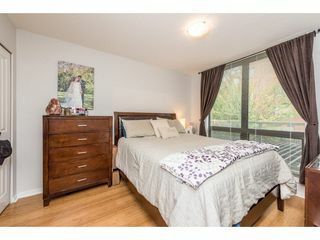 The den has widows and can be used as a junior bedroom. 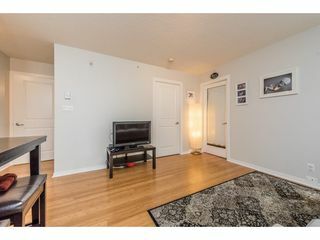 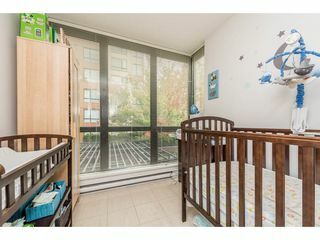 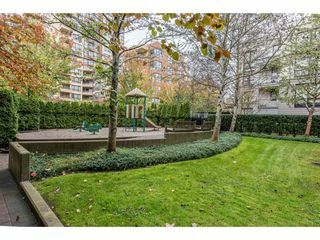 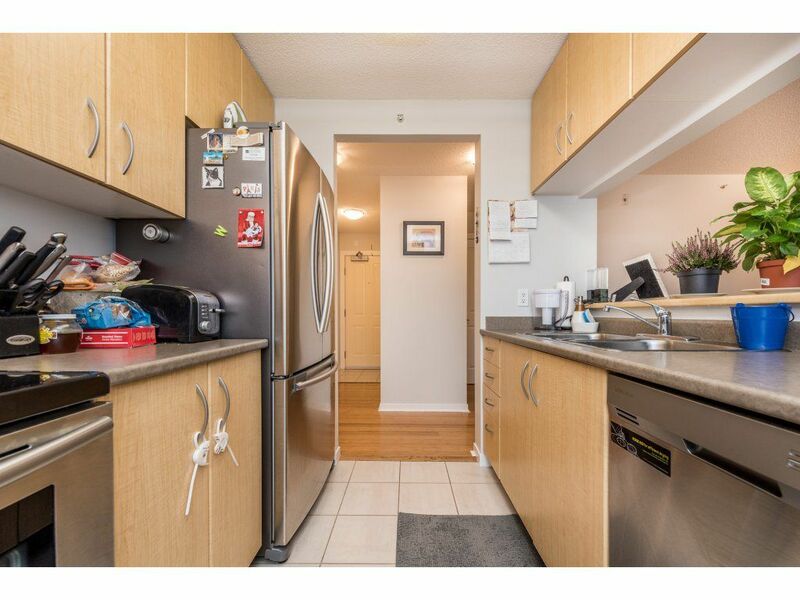 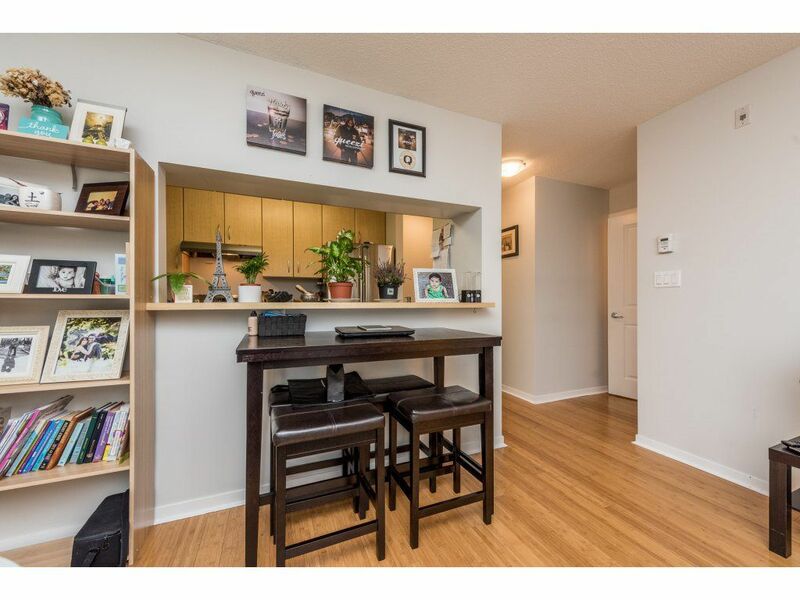 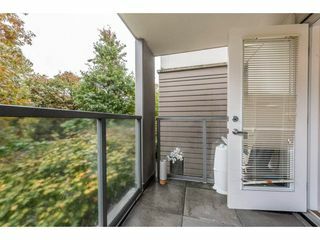 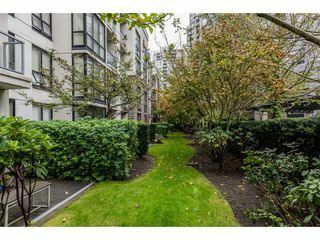 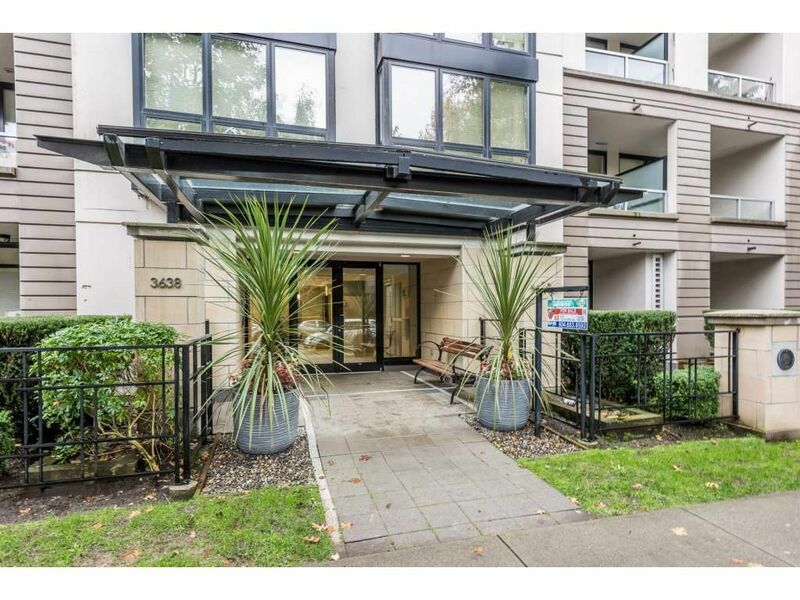 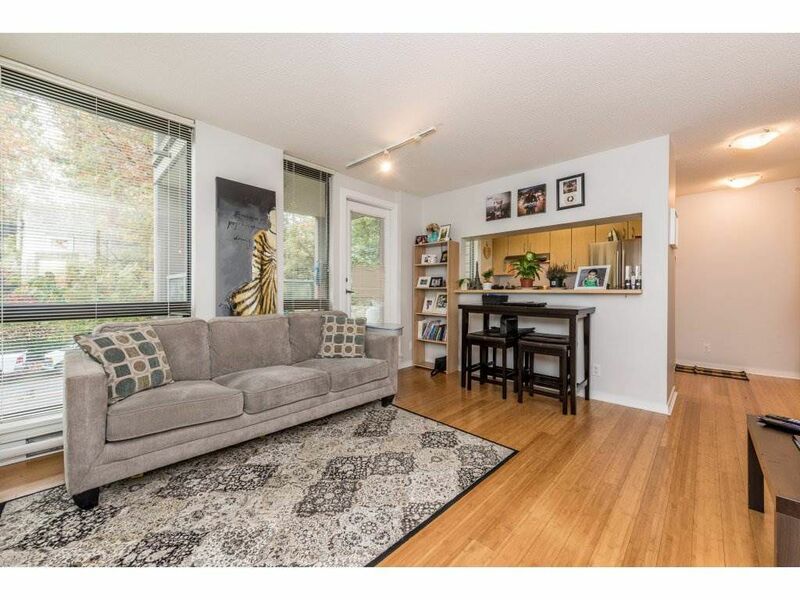 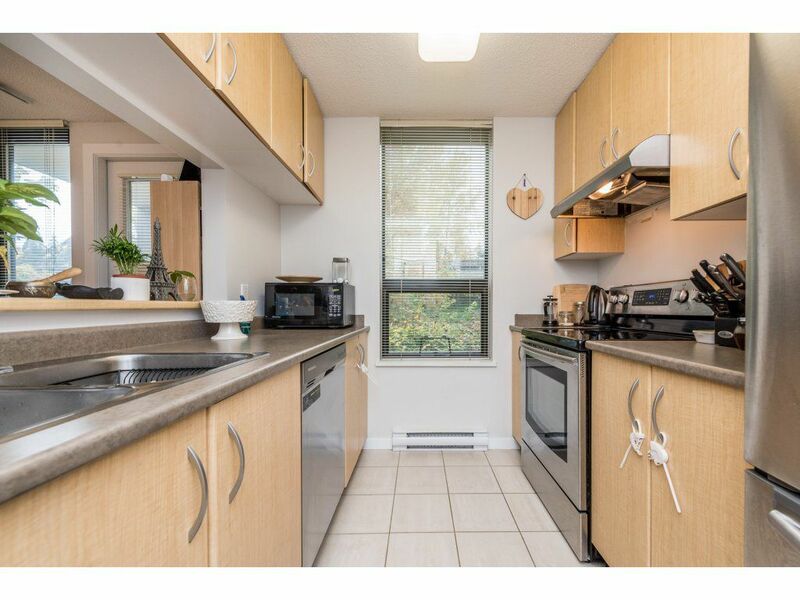 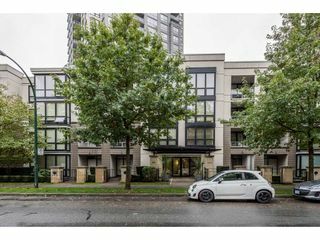 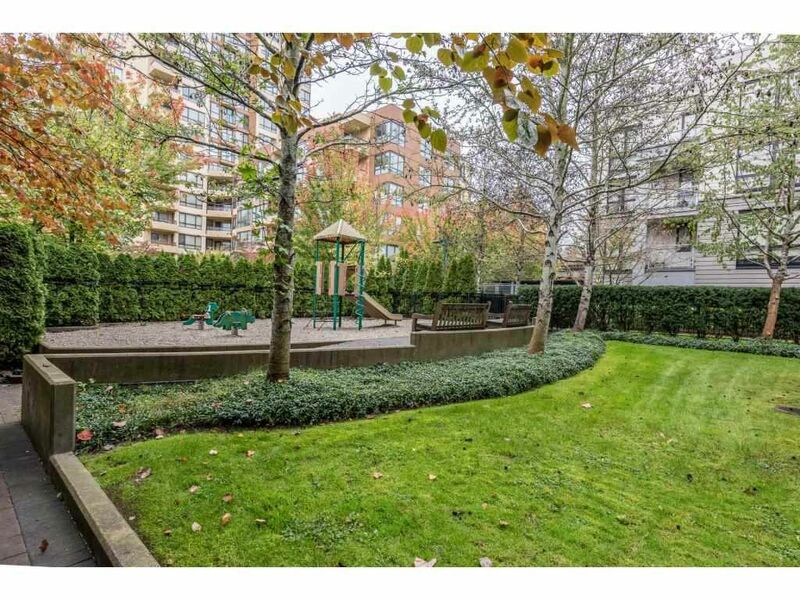 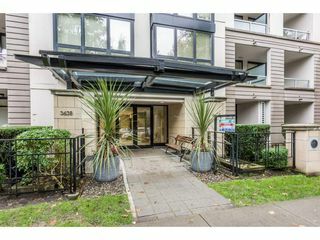 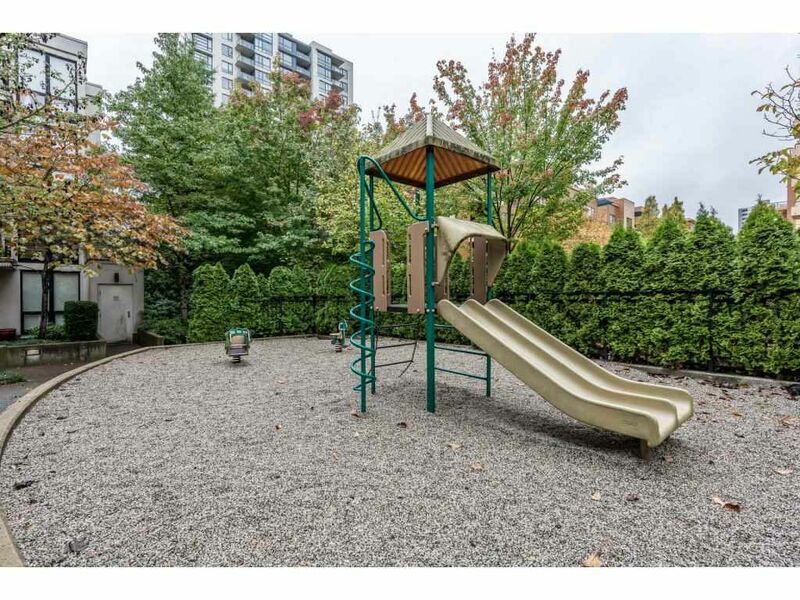 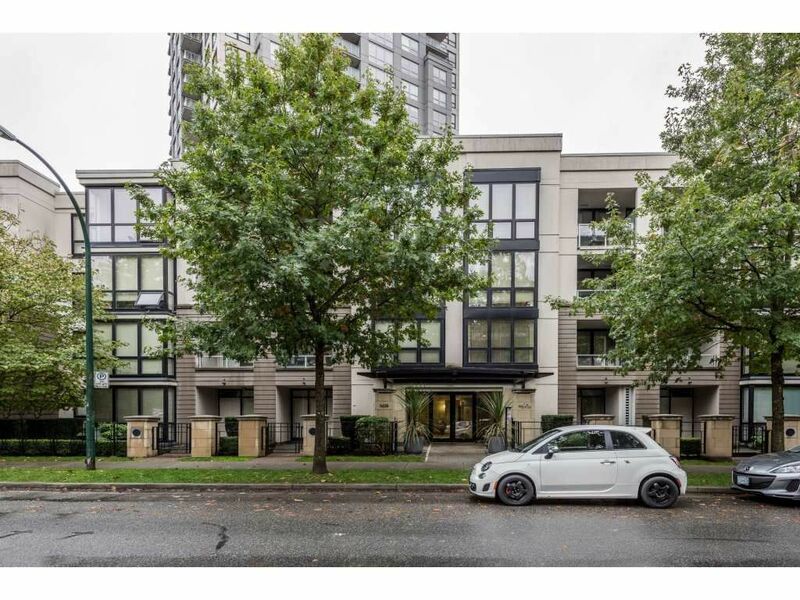 This end unit is centrally located near SkyTrain and lots of shops. It's a unique building because it's considered a low rise, yet it's concrete. 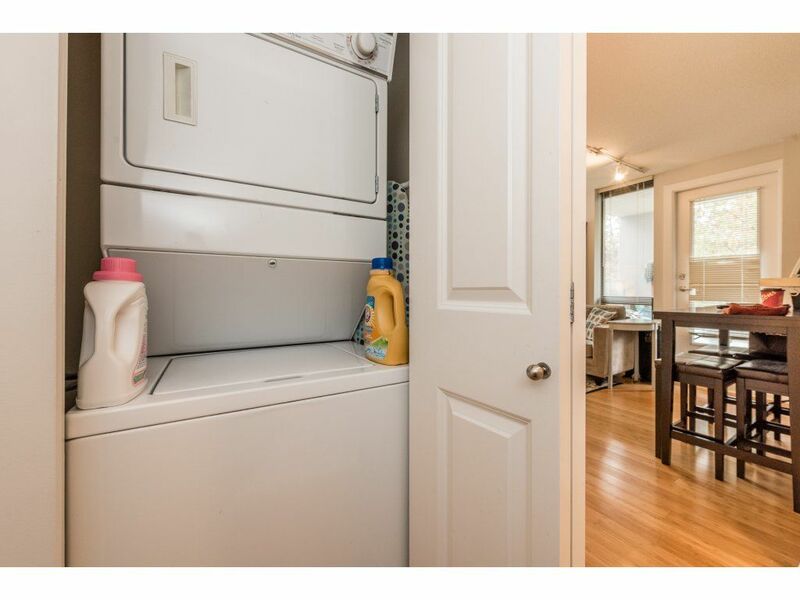 The features include; new appliances, paint, bamboo flooring, in-suite laundry, locker, one parking spot. 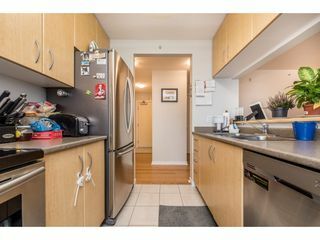 The unit does face the SkyTrain. Yes, now you can afford to live in Vancouver.